B501LF-LH is rated 3.8 out of 5 by 5. 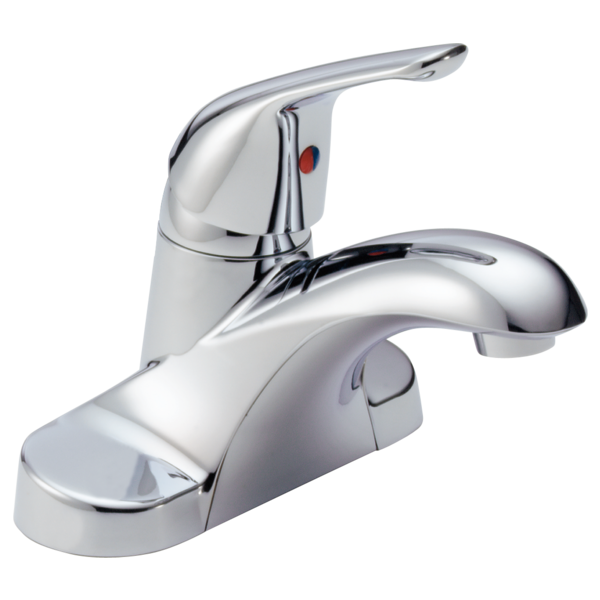 Rated 4 out of 5 by Eric in OC from Great faucet for the price This is a really good value faucet. Better than the rest in the industry at this price. Rated 5 out of 5 by Pick from as expected I purchased these to install in office building bathrooms (remodel) with light-medium use. They are as expected: weighty--not light and plastic feeling. water saving, good flow, easy to clean. I installed them with a mini POU tankless water heater. All works well. Rated 4 out of 5 by Okie1977 from fine Ordered 3 of these for my new house. Arrived in good time and work fine. Note, these don't have drains plugs you can close.